An open reading / competition. Bring your best Whitman sound-alike poem. 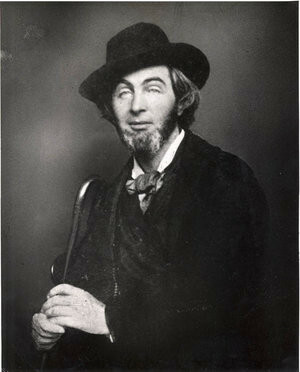 You will have 4 minutes to read an original poem in the spirit of Walt Whitman. List is limited, sign up in advance: gontarek9@earthlink.net. Hosted by Leonard Gontarek.